Dengue; in India this small ailment has turned into a violent one. Dengue is a disease which spreads by vector host mosquito called ‘Aedes’. Due to its rapid increase, it can be assumed that in a few weeks itself “Dengue” will be known as the capital of India. Dengue is an airborne disease carried by mosquitoes. So in the Ayurveda it is vata that is affecting the overall dosha.All the public are terrified with this. In addition, there are no available vaccine or specialized drugs especially for Dengue is available. When it comes to widespread viruses affecting millions of people each year, Dengue is one of the worst. Here we will be talking about Home remedies useful to treat Dengue. Does Home remedies really works effectively? When talking about home remedies, 8 out of 10 will question; are home remedies really effective and works even in such severe disorders. Actually, Home remedies are the parts of Alternative medicine. These accompanies with natural herbs, kitchen ingredients etc to treat diseases. As a fact, these therapies can work effectively and can treat the disorder till 3rd stage. After that, the case gets severe, hence they have to move with Allopath and surgery. If talking about side effect, then we can’t even say it is free from side effects! 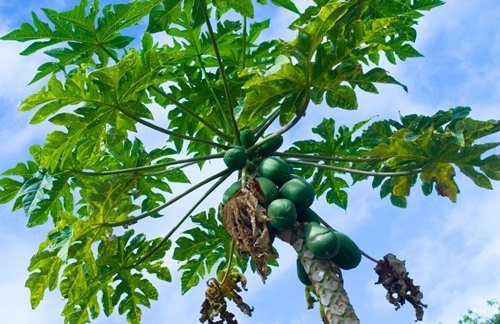 Papaya leaves are really effective to cure Dengue. Juice of papaya leaves can be given to the patient twice to thrice a day. It increases the platelet count and eradicates the disease. The juice of Papaya leaf is a sure cure for platelets deficiency. Tablets made of papaya leaves can also be taken orally. Grind the leaves to form paste also adding 6-8 crystals of black pepper to it. Crush them well; using hands make pea shaped tablets. Dry them under sun and have this 1-1 tablet twice a day with warm water. Fenugreek also called ‘methi‘ is an Indian herb. 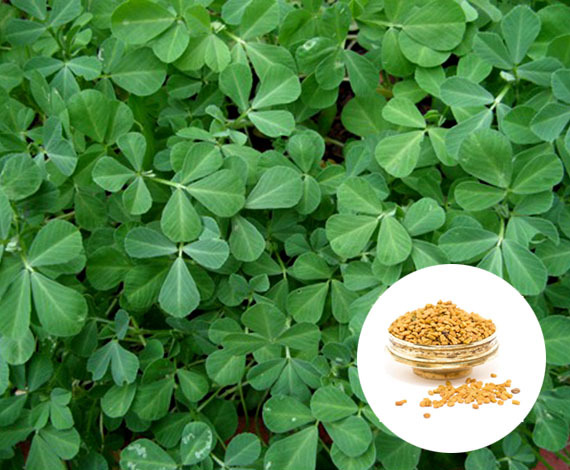 Fenugreek leaves are taken as herbal tea in order to reduce fevers. This drink acts as a soothing and cleansing tea for the human system. herb which is antimicrobial and antiviral in nature. It has very high potency to cure dengue. One can also grind the fenugreek seeds and take it with water twice a day. You can use fenugreek leaves, cloves, Holy basil leaves, black pepper as the ingredient in Herbal tea. 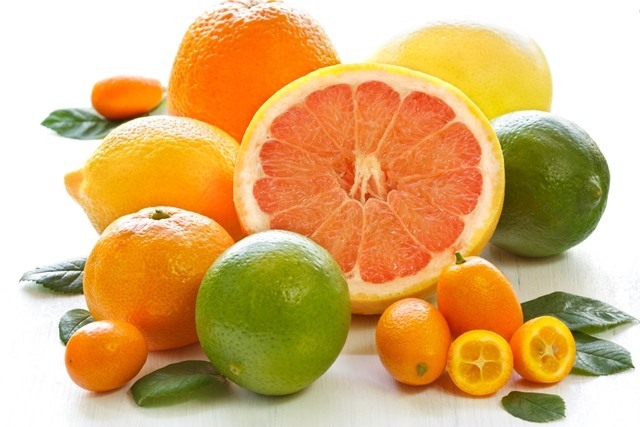 Citrus juices such as Orange, Grapefruit, lemon etc are highly beneficial to cure Dengue. If the patient is in the 1-2nd stage of ailment, then nourish with orange juice. The Vitamin C and trace minerals present in it will help you to finish the symptoms and Dengue fever. Fruits rich in vitamin C like amla (embellica officinalis) are advised as vitamin C helps in better absorption of iron. The rich mixture of antioxidants and vitamins found in orange juice make it ideal for treating the secondary symptoms of dengue fever and eliminating the virus. 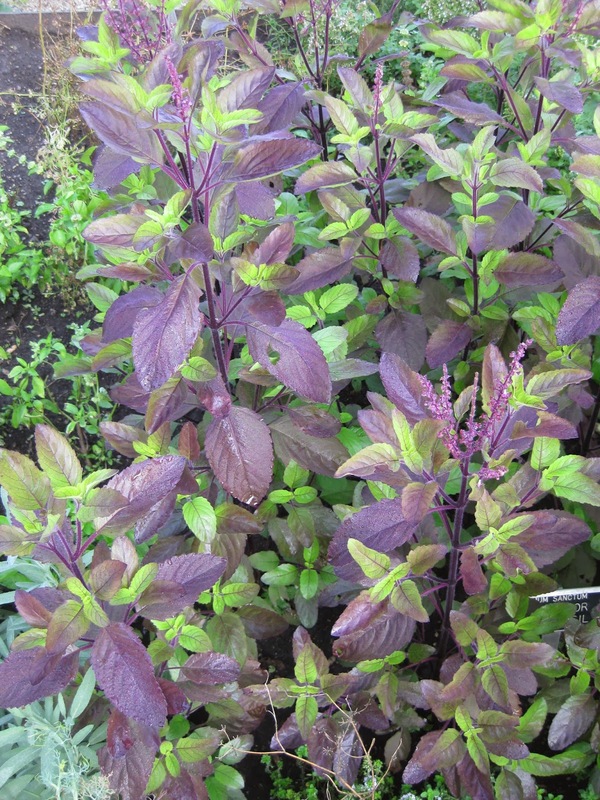 Holy Basil also called ‘Tulsi‘ is a sacred herb which is very effective to cure multiple kinds of diseases. It is anti-allergic, anti-fungal, anti-bacterial and anti-viral in nature. Boiled tulsi that is basil leaves served in a warm drink like tea can help prevent an outbreak of dengue. This bitter and pungent herb has all the properties that strengthen the internal system against fever. Daily morning, you can also chew 2 leaves of Tulsi for better results. It also make you internally strong, so that you gain the capacity to fight the disease. Barley is good for dengue infection because it stimulates the bone marrow to produce platelets. The chlorophyll content helps to increase the RBC and platelet content which is one of the important factors for the cure of Dengue. It even cures the prolonged weakness and aids in deficiency. You can have the tea or juice prepared with those greens of Barley grass. 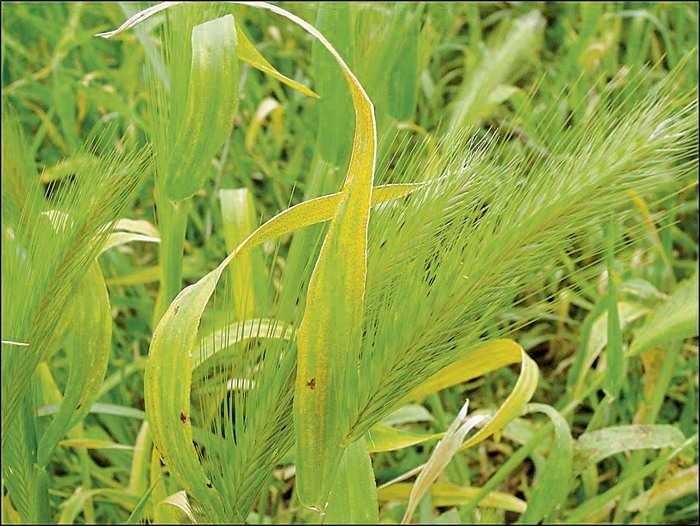 Green Barley is good for dengue infection because it stimulates the bone marrow to produce platelets.Green Barley contains chlorophyll, which has almost the same molecular structure as the haemoglobin. Chlorophyll increases haemoglobin production, meaning more oxygen gets to the cells. Guys, when one suffers from the disease; it’s a very painful insinuation. This can be felt by them only; we can jut assume and guess! If you are diagnosed with Dengue, then immediately go fr some drugs and medications; make these remedies as your treatment and feel good. We have also given two another post on dengue; Common things about Dengue and Preventive measures for Dengue. Actually, it is your mental status which decides the progress. Get well soon and stay well! A very good suggestion, I am recommending Papaya leave juice and Holy basil leave now but will also recommend other options as suggested here in by you. Good day. Thank you. It is a good thing to know that our tips are helpful to all. We hope that our suggestions will work positively on such cases. I had dengue fever last year.Thinking it just a normal fever,I did not care too much about it.For next 2 days the fever was off and on.I started to feel pain especially my legs and my lower back.Lost my appetite to eat and I knew something was wrong.Went to a medical lab to take a sample of my blood.Within 2 hours the test was ready.The report showed the platelets count were below normal.At the clinic I was given vitamins as there’s no cure for dengue.It was drinking boiled papaya leaves in water(about 2 to 3 leaves each time) and I took a lot of crab soup.I recovered in the next few days.